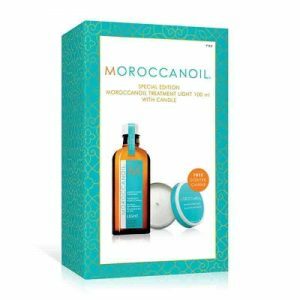 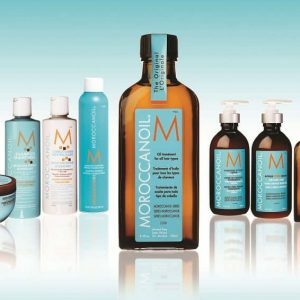 Moroccanoil Light Treatment Plus Free Hydrating Mask Light is a great pack containing two of Moroccanoil’s best-selling products. 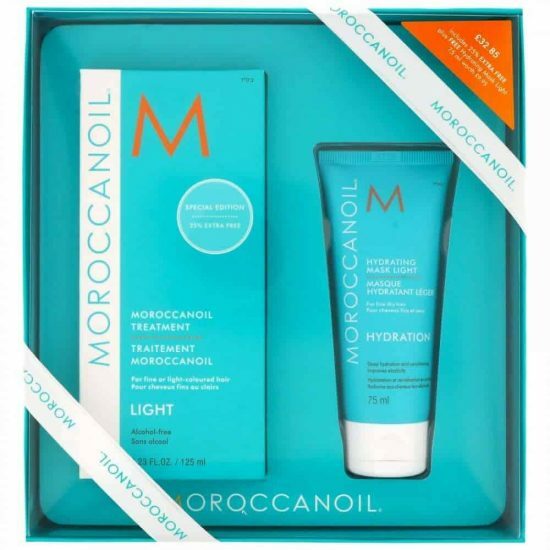 1 Moroccanoil Treatment Light (125ml) – the extra-light, fine hair variant of the ‘must-have’ conditioning, styling and finishing product which first introduced the world of haircare to the unique benefits of Argan Oil. 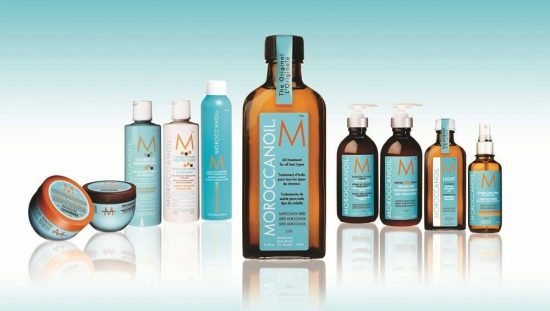 Formulated with shine-enhancing vitamins, proteins and antioxidant-rich Argan Oil, this revolutionary hair treatment strengthens, detangles, reduces drying time and leaves fine, blonde and light-coloured hair smooth, healthy and manageable. 1 Moroccanoil Hydrating Mask Light (75ml) – a highly-effective, luxury conditioner for fine, dry hair in need of hydration and nourishment. 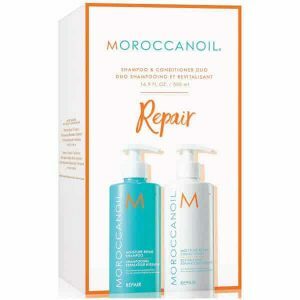 Formulated with antioxidant-rich Argan Oil, moisturising Glycerin and Linseed Extract, it revitalises the hair, improving texture and elasticity by treating it with moisture and protein. 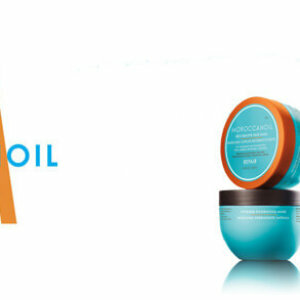 To use the mask, distribute a generous amount evenly through clean, towel-dried hair. 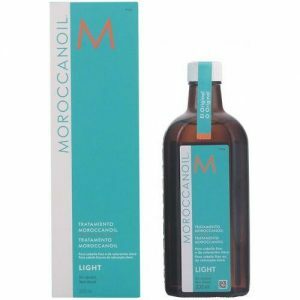 Leave for between 5 and 7 minutes, then rinse thoroughly. 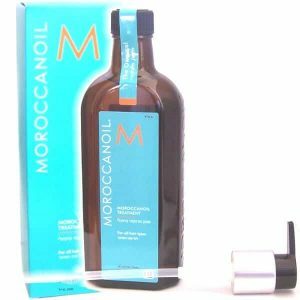 Use once or twice weekly. 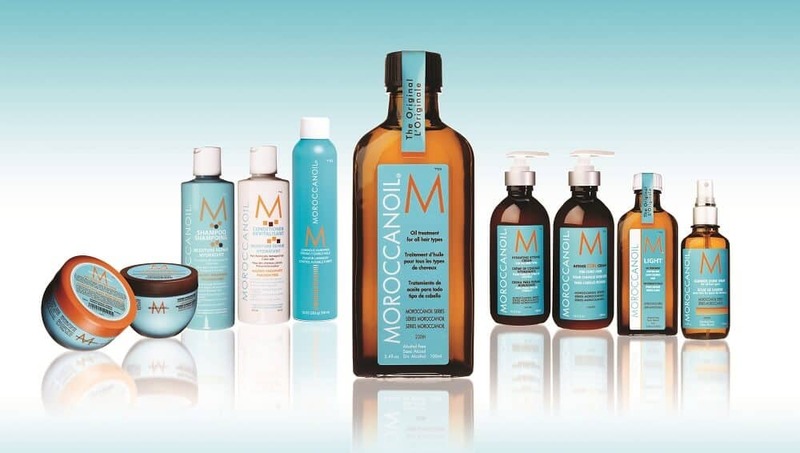 For heightened conditioning, mix in a few drops of Moroccanoil Treatment.